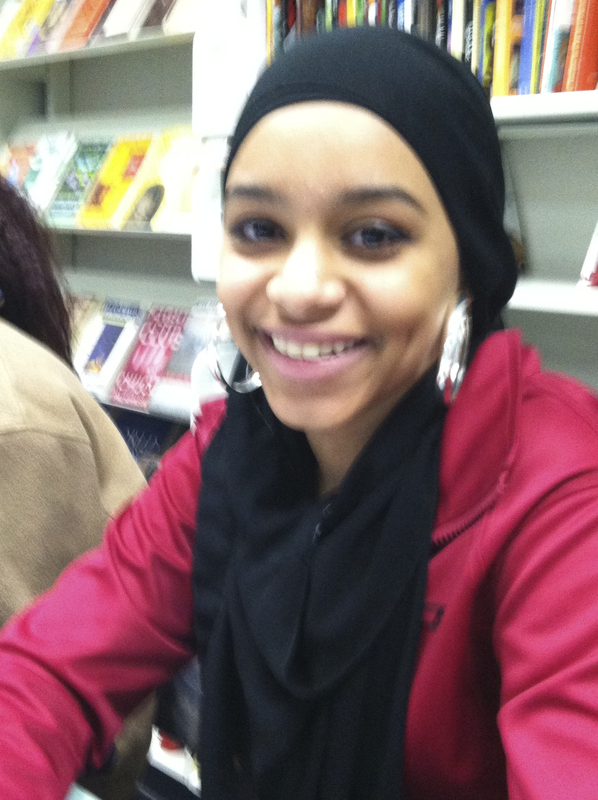 Amna, 9th grader, Gorham High School wrote “My Beloveds” as the next chapter of Viola’s life. She is from Khartoum. 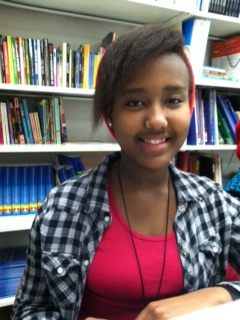 Megan, 9th grader, Gorham High School, wrote “College” as the next chapter in Viola’s life. She is from Burundi. Heather Flanders, ELL Specialist at Gorham High School in Maine sent me two stories. She wrote, “I hope you are as moved as I was,” and I was. The stories were written by her students Amna and Megan, their own visions of the next chapter in Viola’s life. Amna is from Kharotum, Megan is from Burundi. 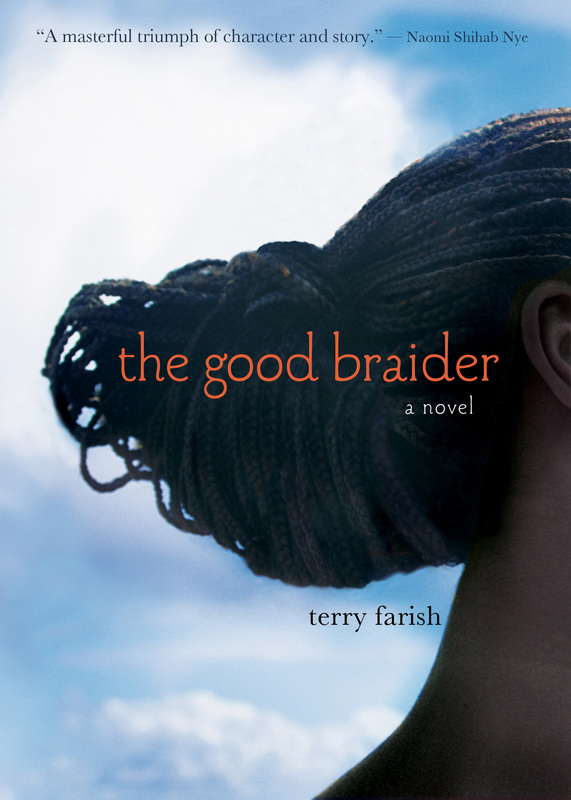 In their chapters, they imagine Viola supported by her grandmother’s “power to believe” and as a high school senior on her way to college and willing to take on the hard task of writing essays. Amna and Megan have their own bright futures. Habuba would of been proud of me, if she was with me. Sometimes I talk to her, I hope she can hear my words. I would of had lots to say to her if she were here. A year ago, I was in a war, I was living trying to survive, in that war. I knew I would make it this far, and I couldn’t do it without the help of my beloveds. and a heart made with love. And to her red nails, I would probably never forget. Francis, who gave me love with fun, who is the blood that flows in my heart, always with me until I run out. Habuba, who gave me hope and the power to believe. Summer vacation is now over. I’m returning to school as a senior, next year I am going to college. complicated, so I decide to ask Andrew who is now my boyfriend. to quit the job for senior year but I still have to talk to my mother. happened, she has been trying to understand me and my decisions. offers to drive me home and I can’t say no to those sweet green eyes. “ Ok. you can do it but as soon as your senior year is over I want you to look for a job. keeps me a african girl. Awesome, just awesome — want to read them all.